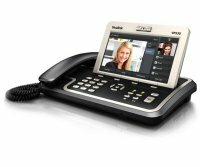 Is it time to upgrade your phone systems? Let us help. We offer an awesome line of Voice over IP telecommunications products that will not only get you connected, but also give your company that professional edge. 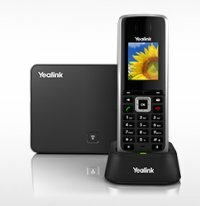 Our line of phone systems offer many features such as individual extensions, voicemail, voicemail to email, onhold music and messeging, automated attendent, and much more! Give us a call for more informaiton or schedule a visit to see the system in action because these are the same systems we use at our office.